Bahamas Naturals! We have a gift for you. 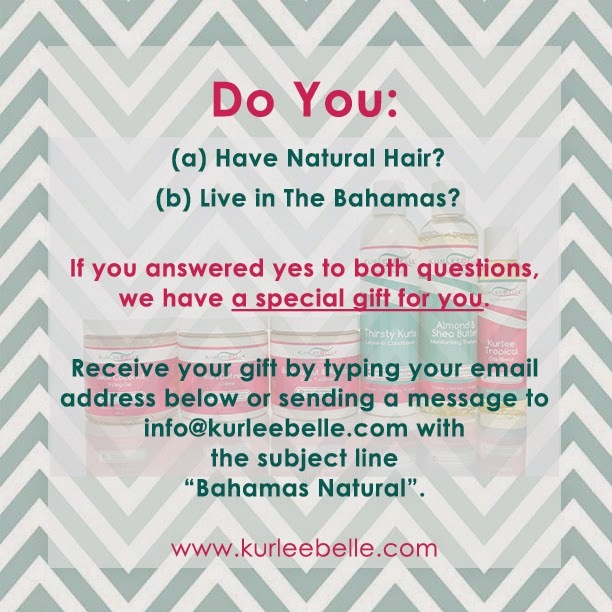 To receive your gift type your email address below or send us a message to info@kurleebelle.com with the subject "Bahamas Natural".